Ideal for All Kind of Relation (Friend, Colleague, Student's) etc. 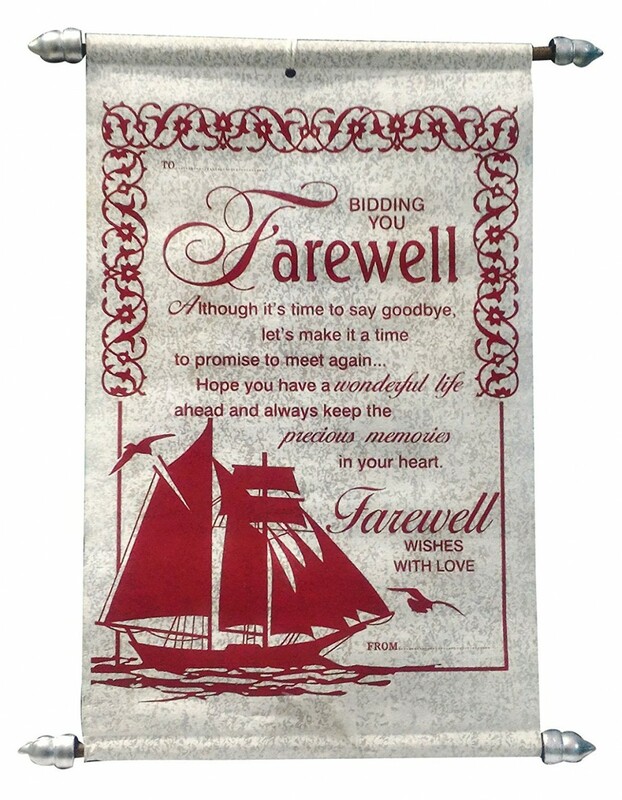 Farewells are given to celebrate the best time spent with them while wishing them well for the future. Celebrate the lovely time and bid them goodbye with the amazing surprises. 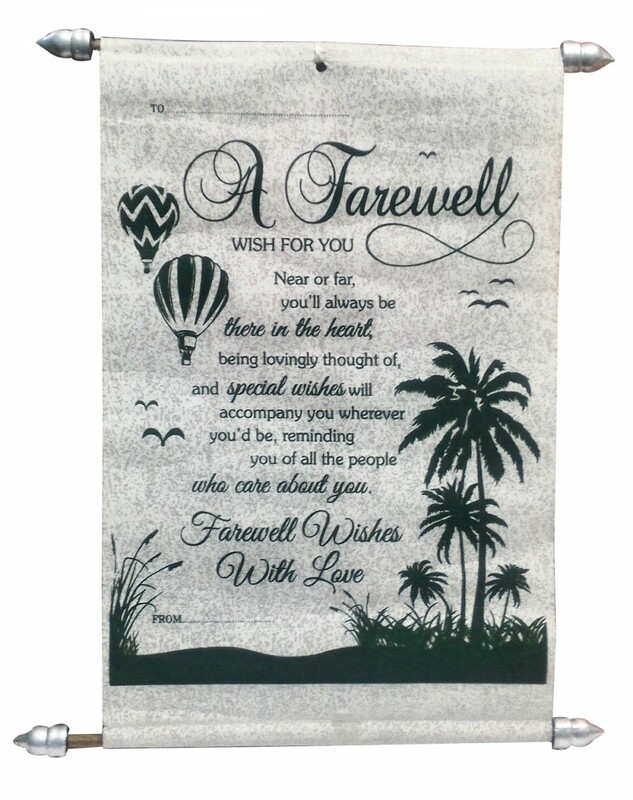 Buy farewell gifts from Saugat Traders as we have got the diverse items to keep it all happening. 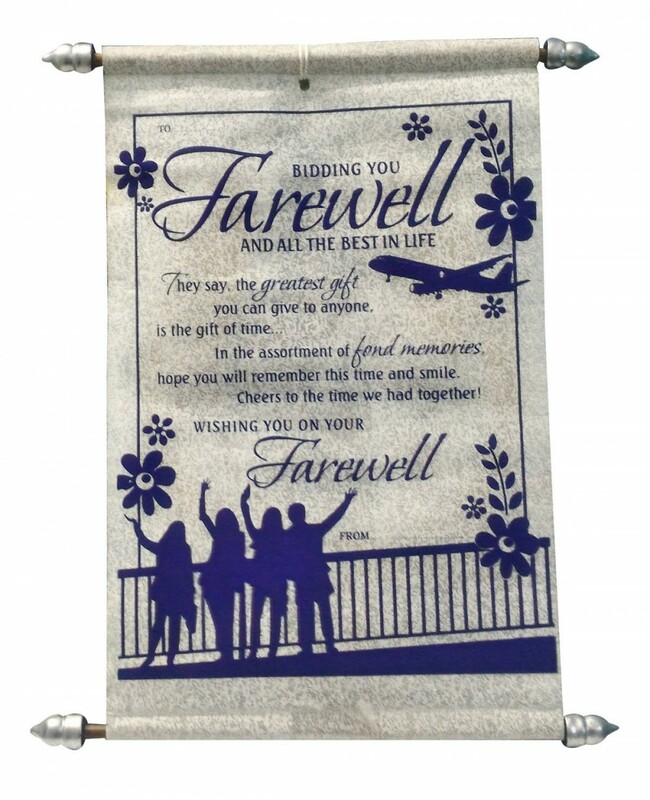 Memorable and thoughtful gift items have been brought for the crazy farewell that you are planning for your colleagues, boss, friends, seniors and students. 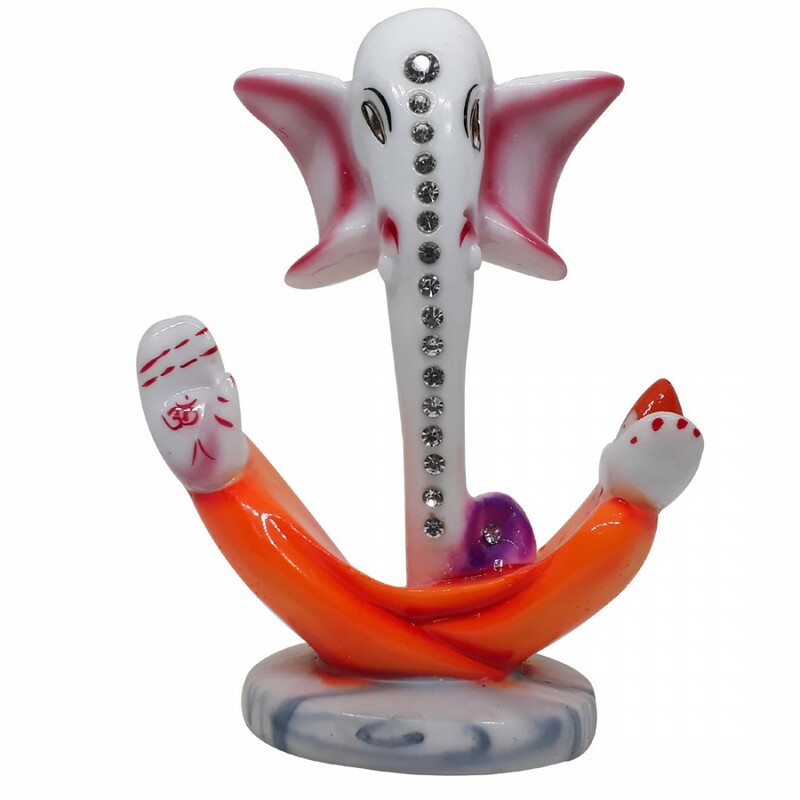 Varied items have been brought to give you ample choice to pick the right one. 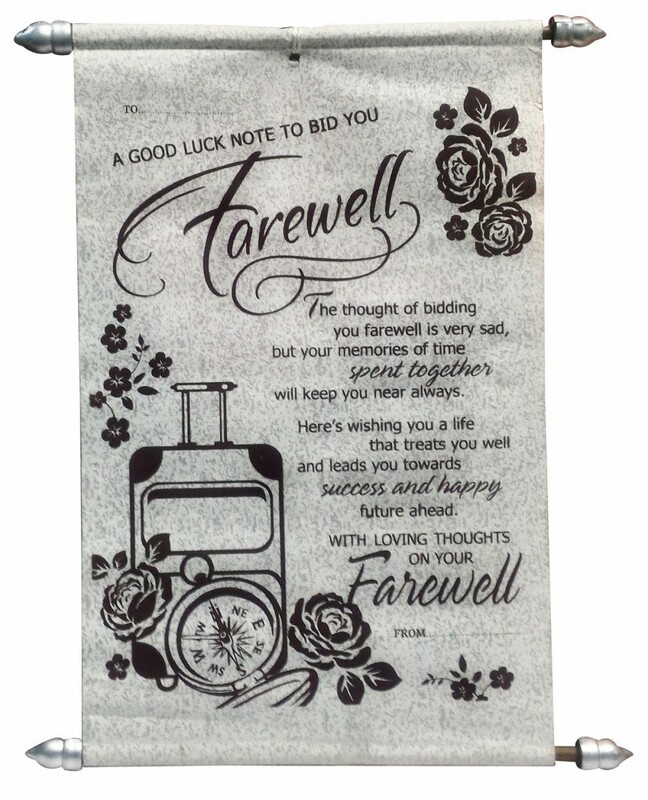 Send Good wishes and happening souvenirs with this beautiful scroll card with sweet message. We take care of safe delivery and packaging. Our emotional connect is our priority which is why, most of our online gift come on a friendly budget. 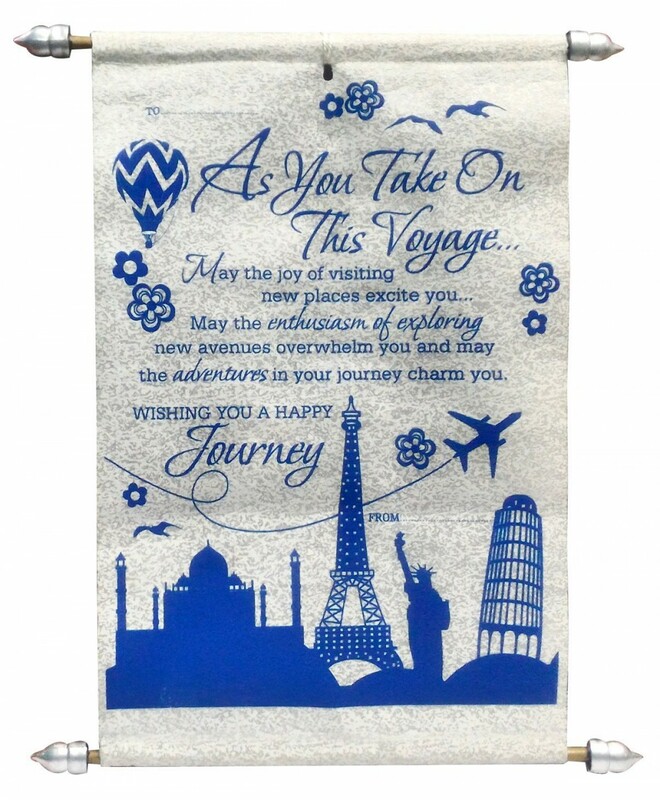 Gifting Utility:- This scroll card is unique and has reasonable price, you can gift this to your Sister, Brother, Friends, Teacher, Aunt, Uncle, Relatives, Colleagues, Boss, Student's, etc.